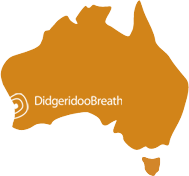 Didgeridoo Breath is a real Australian Didgeridoo Online Store, with real people, based Western Australia. In our online shop, we proudly have our planet's largest selection of didgeridoos and accessories. We are all passionate and knowledgeable didgeridoo players and are here for you. We ship everything in our online store, to any country in the world, including yours! 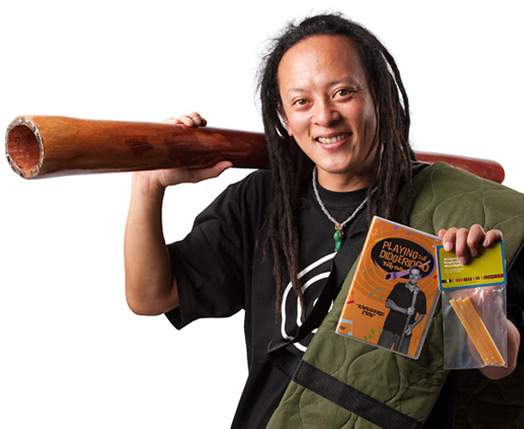 Our starter packs are a great way to dive into the world of didgeridoo. Hand picked didgeridoos that are easy to play, sound great & fast track your playing. We get several shipments each month and each hand made didgeridoo is unique. Check out the latest didges on our Latest Stock page. A beautiful selection of hand crated didgeridoos that are genuine musical instruments. Browse and listen to yourself - Stix, Burton Didj, Jon Worsely Yidachi, Jesse Lethbridge Didgeridoo and more. 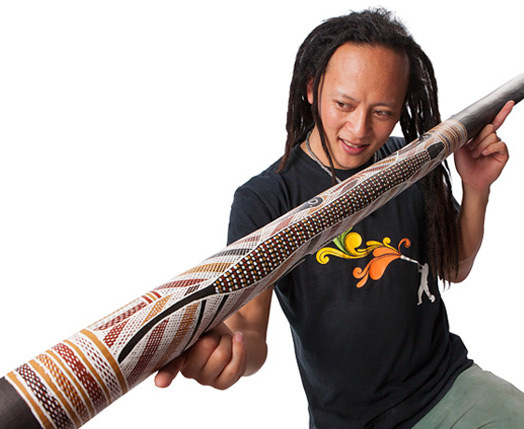 Not sure what to look for or where to start when it comes to buying a didgeridoo? 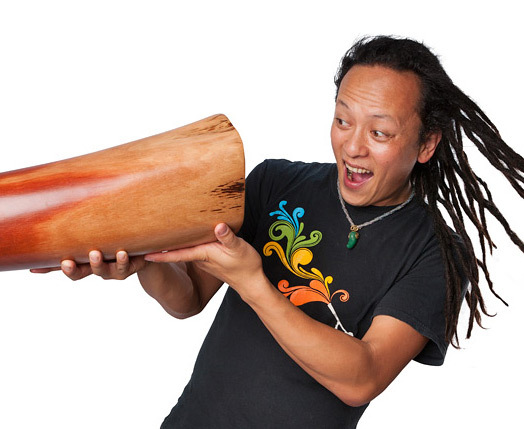 Take a look at our online buyers guide where Benni guides you through all the different choices and steps for buying your first, second and even third didgeridoo. Not familiar with the didgeridoo? 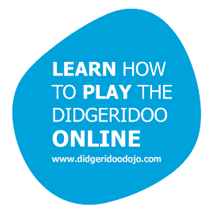 Click play on the video below from our Didgeridoo Dojo online learning portal. Keys: low B to high G.
Sanshi and Jesse from Didgeridoo Breath launch there very first duet Didgeridoo Album! This is a downloadable product. That means you can buy this Album Set and download it immediately! Jesse Tree Project CD - "Activate"